Scuba diving... fun and adventure for the whole family! 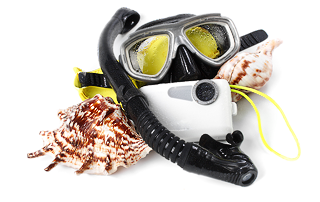 For many years diving has become one of the most popular holiday activities available. Also on the Island of Crete, many visitors have explored the beauty and diversity of the Cretan underwater flora & fauna. A unique spot in the warm waters of the Mediterranean. Our experience of more than 20 years diving in the Cretan seas, guarantees all the know-how and safety which is needed to offer a great time of fun and adventure for all!! !